Happy Tuesday! 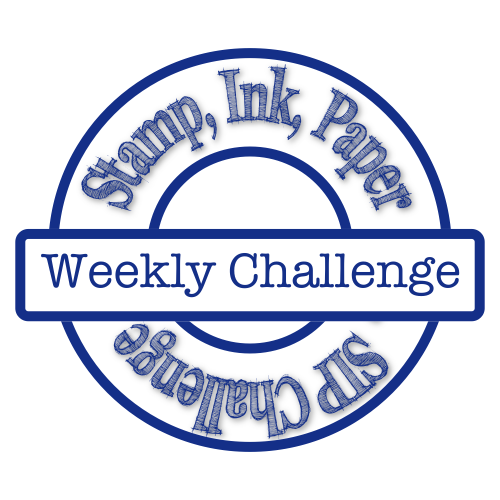 I am back with the Stamp Ink Paper Design Team for a fun challenge to wind up the school year! The kids start summer at noon tomorrow, and although the bickering will be strong, I am ready for school to be DONE! The Challenge this week is super fun and obviously left up to your interpretation. 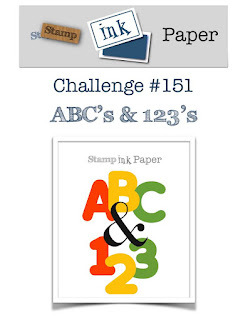 We want you to make a card with ABC's or 123's. 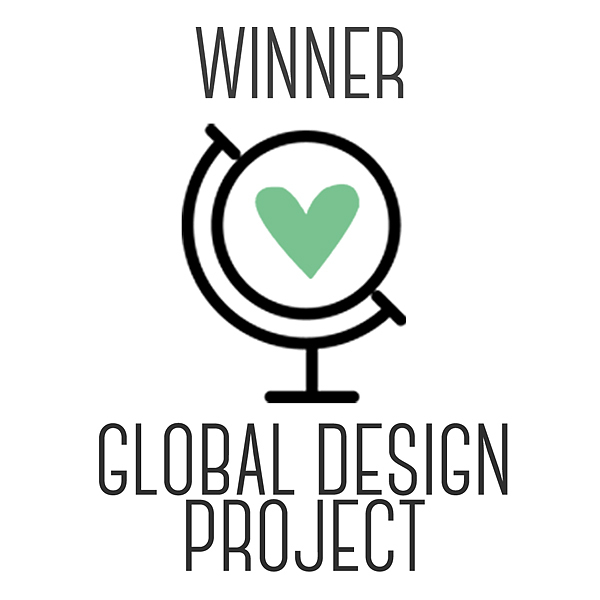 If you need some inspiration you can take a peek by clicking the link below to see what our design team has come up with. In the past, I would have posted that I would take graduation card orders. Last year I found that when I did that, I ran out of the creativity that I needed to make my own. So when the owner of the bakery and espresso bar that I sometimes hold classes at asked me, I told her yes but not to broadcast it. I have 4 cards to make for her, let me show you the first one! So with the color revamp just over a week away, I can't wait for you all to get your hands on the new purples!! This fun Gorgeous Grape based card is right up our Wray Eagle alley! Our school color is purple and the Gorgeous Grape is going to be an amazing color for anything school related! 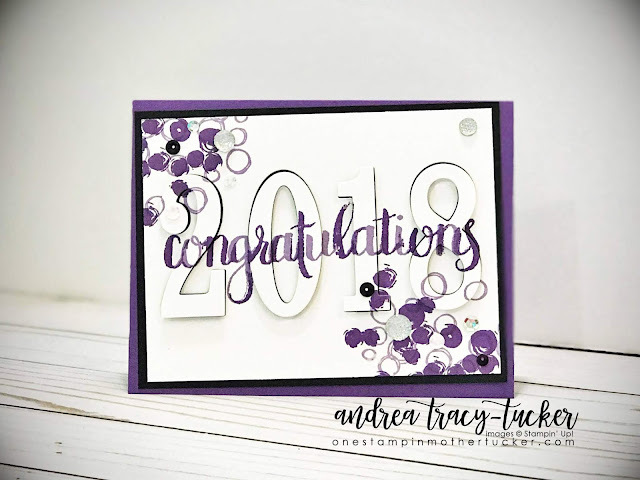 I have layered up Highland Heather and Gorgeous Grape inks using the Amazing Congratulations stamp set and the Stamparatus! 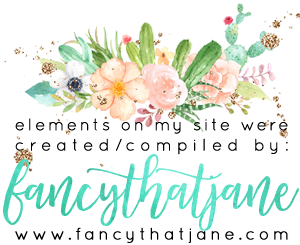 You will notice that I also layered these colors with the Playful Backgrounds stamp set. Once I had this done, I die cut the 2018 with the retiring Large Number Framelits (Which are still in stock!). The Basic Black card stock was perfect for this card to pop with the amazing eclipse technique. It needed a finishing sparkled so a mix of Metallic Sequins and Clear Faceted Gems were just the right touch! Thank You so much for stopping by today! I can't wait to see you play with the idea of "ABC's & 123's"! Have an amazing day!